It is crucial to give your pet birds right quality feed / supplements. Each race of the existing bird species has different nutritional needs and All-Pet contributes to a wide variety of nutrition / supplementation. 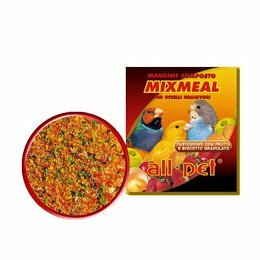 All-Pet has everything your bird needs for optimal health.